Backed with decades of experience in this domain, we deliver our clients a wide gamut of Carbon Steam Joints Bearing. Making use of high-grade raw-material that is sourced from the authorized vendors of the industry, this range is made in accordance with the international quality parameters. We rigorously examine our entire range before being dispatched in the market, to ensure their flawlessness, compact construction, dimensional accuracy and long service life. 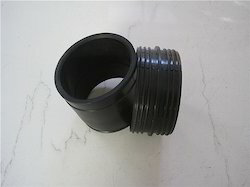 Being a customer focused organization, we are engaged in offering a wide range of Carbon Steam Joints Bearing. Being a quality concerned organization, we make use of optimum-grade raw material to manufacture this range as par the industry set quality parameters. 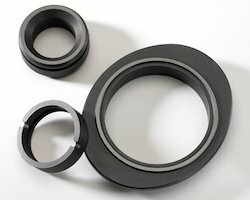 Developed using quality-approved raw material such as carbon or graphite, this range is stringently examined by our quality controllers team to ensure their compliance with the international quality parameters. 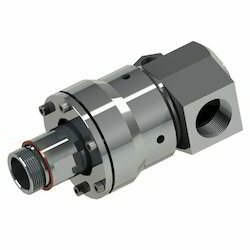 We Provide Rotary Steam Joints. We offer a wide range of Carbon Steam Joints to our clients. Made of quality material, these are appreciated all across the globe. Our clients can avail these at market leading prices.